The Catherine Elizabeth Blair Memorial Fund is a local non-profit dedicated to raising funds for developing treatments for the childhood cancer neuroblastoma. They have most recently awarded a grant to a program developing a new treatment for relapsed neuroblastoma, which sadly has no known cure. 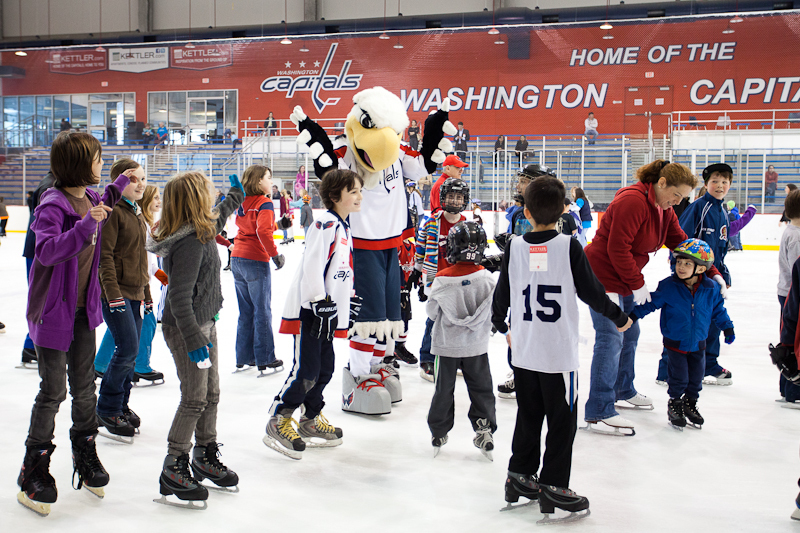 The foundation held a benefit event – “Skate for Catherine!” – on March 1st at Kettler Capitals Iceplex in Arlington, Virginia. Catherine’s mother asked if I would be willing to cover the event and photograph the skaters and I had no answer other than a very enthusiastic “of course!” Kudos to the Blairs and all who helped arrange such a wonderful day. Click here to open a gallery of photographs from the day! 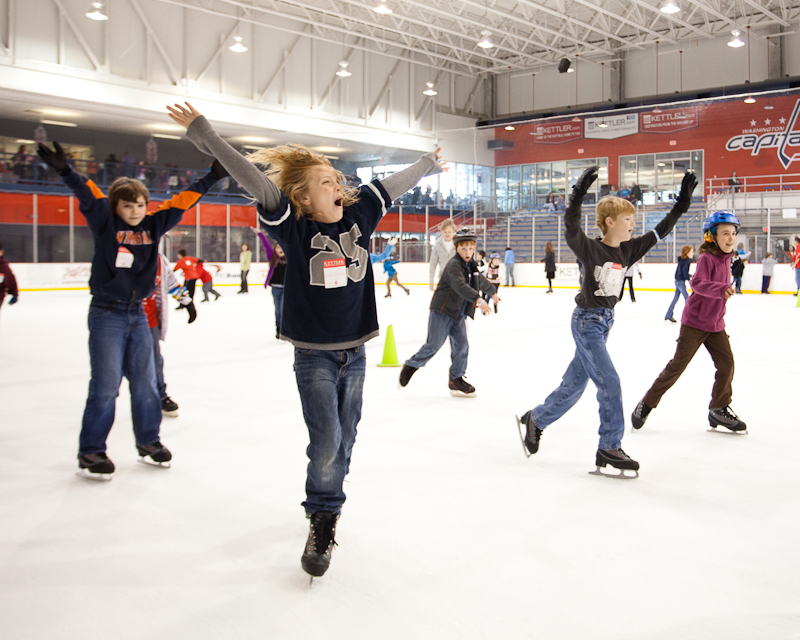 Photographing ice skaters is a particularly tricky task – not only is there constant motion with almost no control by the photographer (sometimes the same goes for the skater), shooting winter sports brings in a variety of potentially frustrating factors. 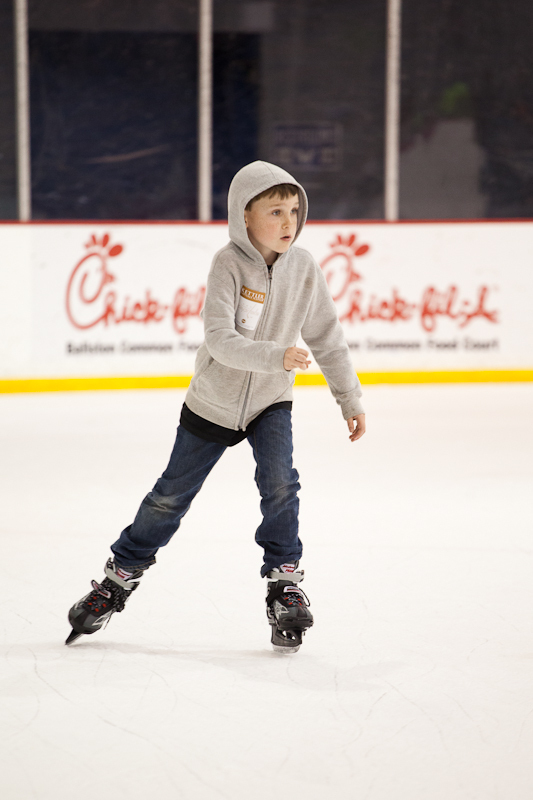 When photographing skaters one has to be very mindful of the venue/locale. Ice and snow can be incredibly difficult to shoot if one is not prepared. Ice and snow environments make it incredibly difficult for a camera’s sensor to successfully meter a scene. Not only do snow and ice reflect light, but if a photographer is in any sort of automatic mode (e.g. auto, Av, Tv, etc.) he or she will reliably wind up with underexposed photographs. It is for this reason that I highly recommend shooting in manual mode – it is only with complete control that one can ensure consistent results. 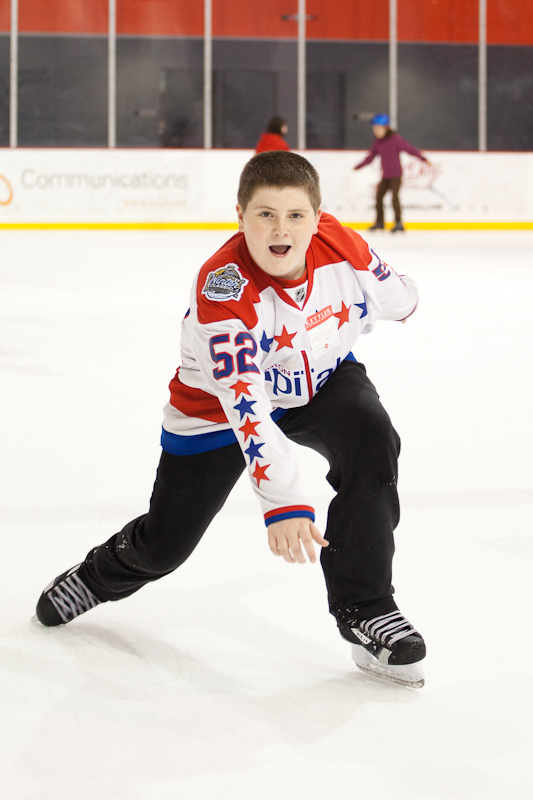 Skaters move pretty quickly. It is for this reason that I make shutter speed adjustments my first priority. With certain sports a photographer may be able to trigger flashes to “freeze” action and thus allow slower shutter speeds but I think it goes without saying that flashes may not be very well received by skaters. While individual circumstances will vary, it is usually a safe bet to use a shutter speed of about 1/320 second or higher. Since we are using relatively high shutter speeds and can not control the amount of light on the subject, it is important to have a lens that is capable of wide aperture – at least f/2.8 though f/4.0 will suffice with slower subjects. Remember, each stop you open up allows twice as much light to enter! Because one will be shooting at relatively high shutter speed in an environment that usually is not very well lit it is important to increase your ISO to compensate. I recommend setting ISO to 800 at a minimum – 1600 or so would be more ideal for light capture but may not be possible for those with camera bodies that produce too much noise at those levels. One very quick and easy thing I highly recommend doing ahead of time is to set your camera’s color temperature. Ice and snow tend to reflect more light from the blue spectrum and will thus create a strong blue tint to your photographs. By using a colorimeter or your camera’s live view feature to set an appropriate color temperature before shooting you eliminate that step in post processing your photos. If you have found any of this information useful (or even if you didn’t!) please consider making a donation of any kind to the Catherine Elizabeth Blair Foundation. It doesn’t have to be money – taking some time to visit their Facebook and giving them a “Like” and perhaps a message of encouragement would be great. They’re wonderful people.  Thanks, Jae, for being part of our event and taking these awesome photos! And thanks to everyone who came out to support our cause.